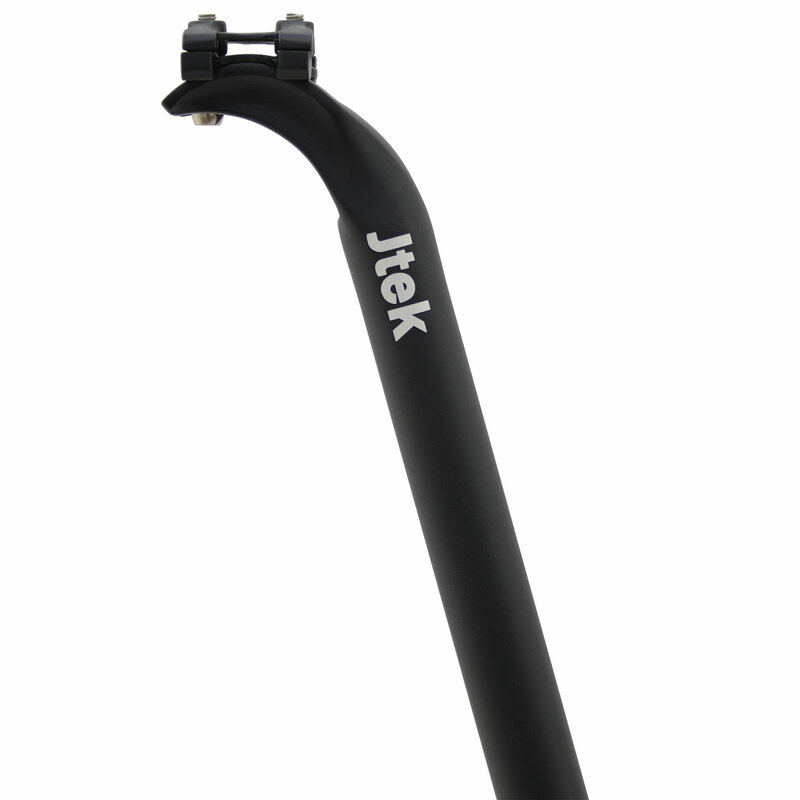 This is an excellent seatpost ideal for Brooks saddles and much easier to adjust the angle than any other seatpost I've owned. I'll be buying another shortly. 30mm offset/layback - Ideal for getting my Brooks Team Pro further behind the BB as my preference. Great design allows easy saddle fitting and angle adjustment compared to many other posts I have tried. Internally the post shaft has been machined on the sides to reduce weight, whilst keeping the extra material at the front and back for strength. Great Value.